The New Year is right around the corner and it’s time to start 2019 on the right decor foot. 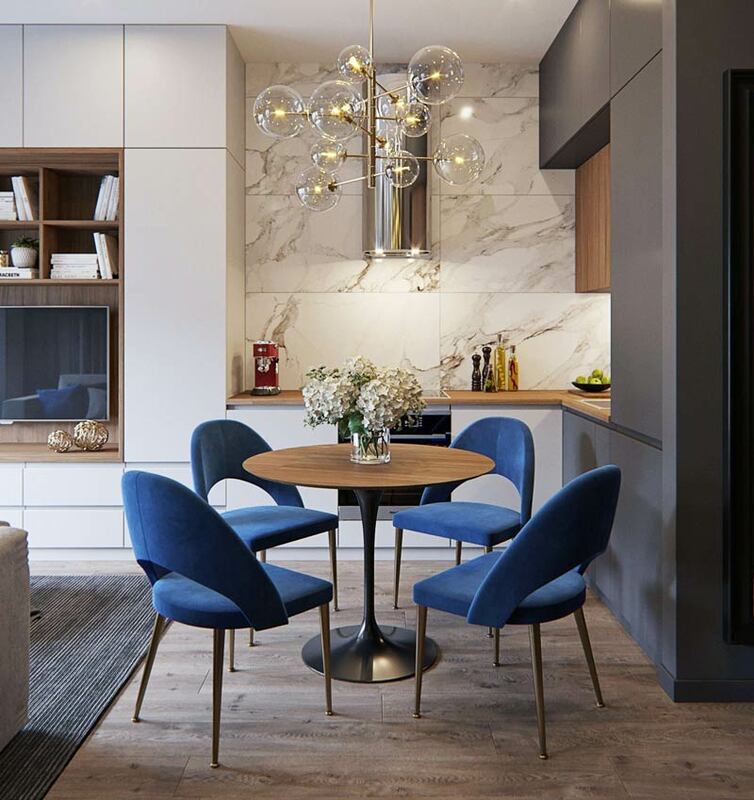 Say goodbye to outdated trends and hello to new possibilities on how to maintain your home with style with the upcoming Home Decor 2019 trends! Black is definitely the new black. 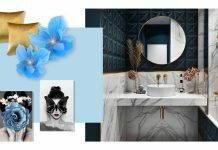 These days it’s all about bold, dark, sultry designs that evoke an indulgent high-end experience. 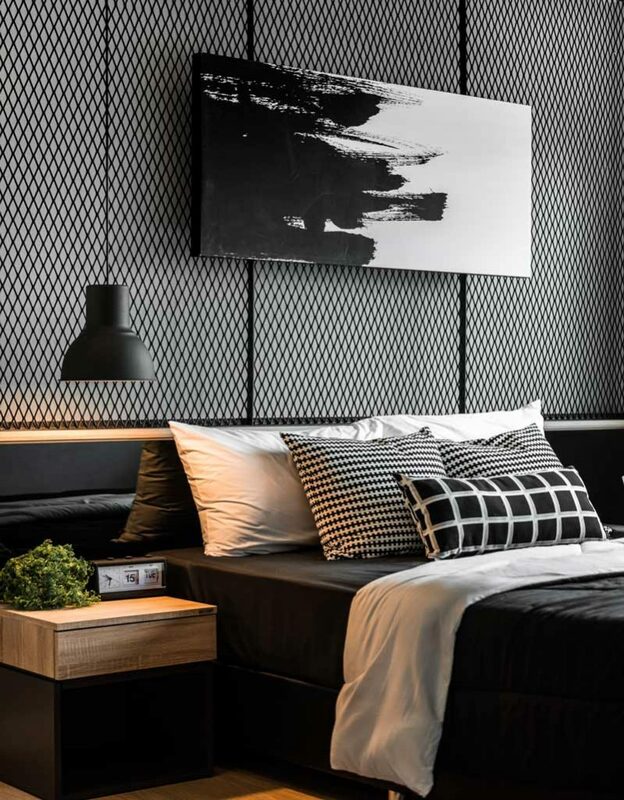 Dark interiors exude luxury and a modern style. It’s perfect for you if you’re looking for an elegant, contemporary look. 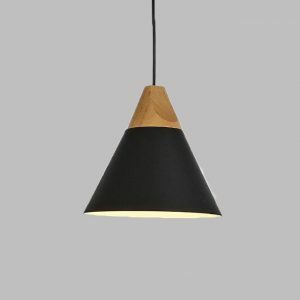 Hiperbole Pendant Lamp. Shop here! Green is always good. 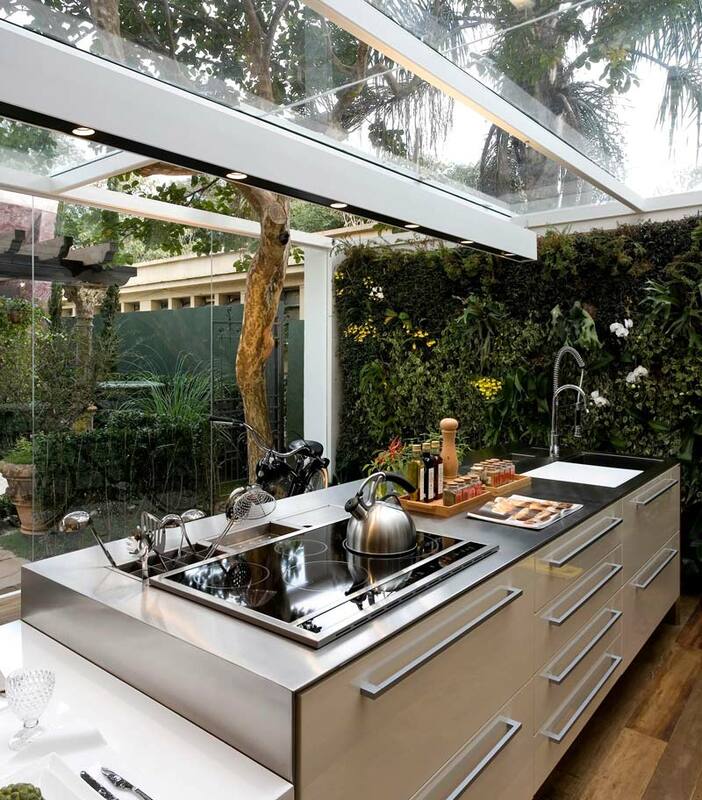 Incorporate nature anyway that you can! If it’s surrounded by plants or adding a couple of flowers, it’s a great idea in any way. Plus, it’s an extra point for the environment. Keep it neat, clean and green! 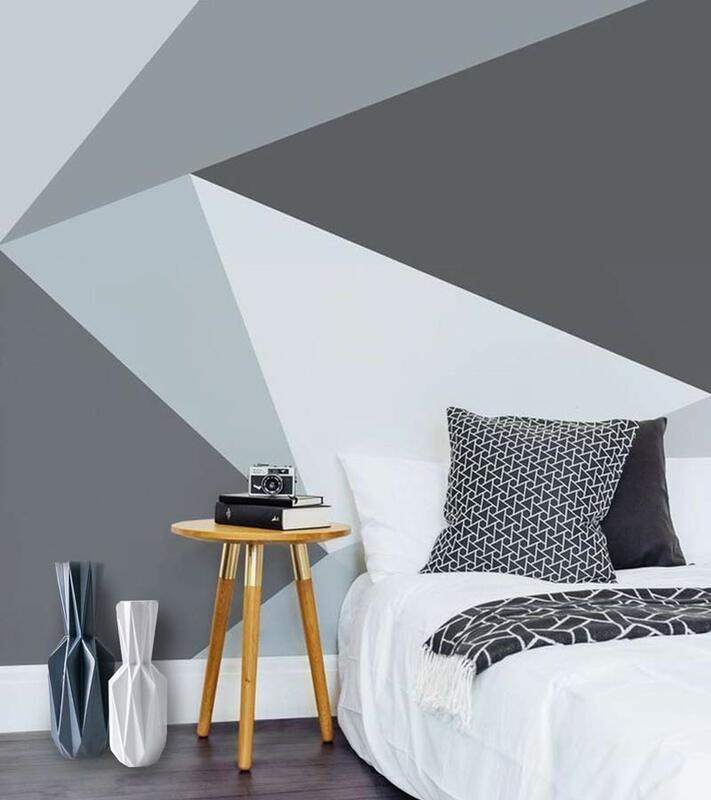 Incorporating bolder walls into your home makes your interior come alive! Get adventurous when it comes to color and don’t be afraid of the results, this will only make your home even more interesting and trendy. 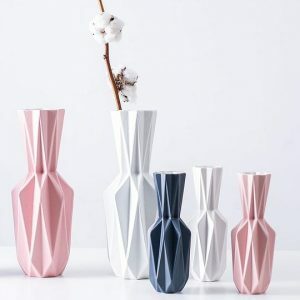 Geometric Flower Vase. Shop here! Bold lamps are in style for another year, and we’re all grateful. 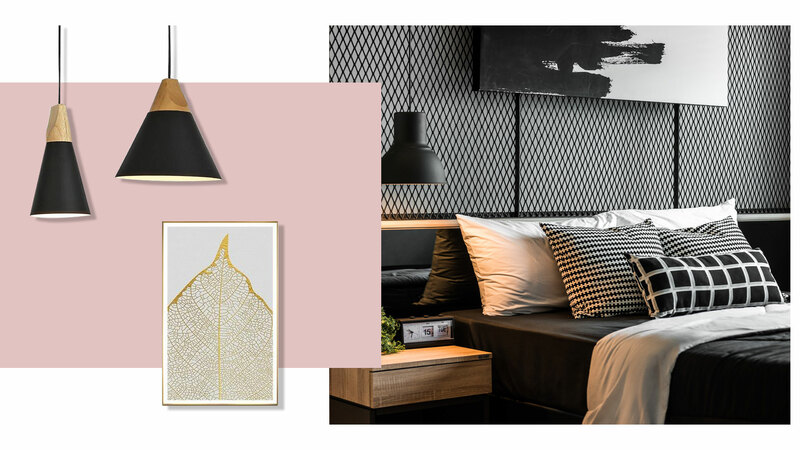 Statement lighting bring a contemporary touch to your home, while still making it elegant and classy. Never be afraid to go for more! 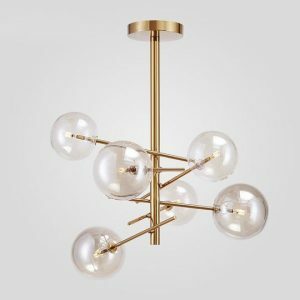 If a bold, big chandelier isn’t for you, then many pieces of ceiling lamps can also add style to your space. Be creative and make it interesting! Always go for the lamp that speaks to you the most. The right art piece can wrap up your entire look. 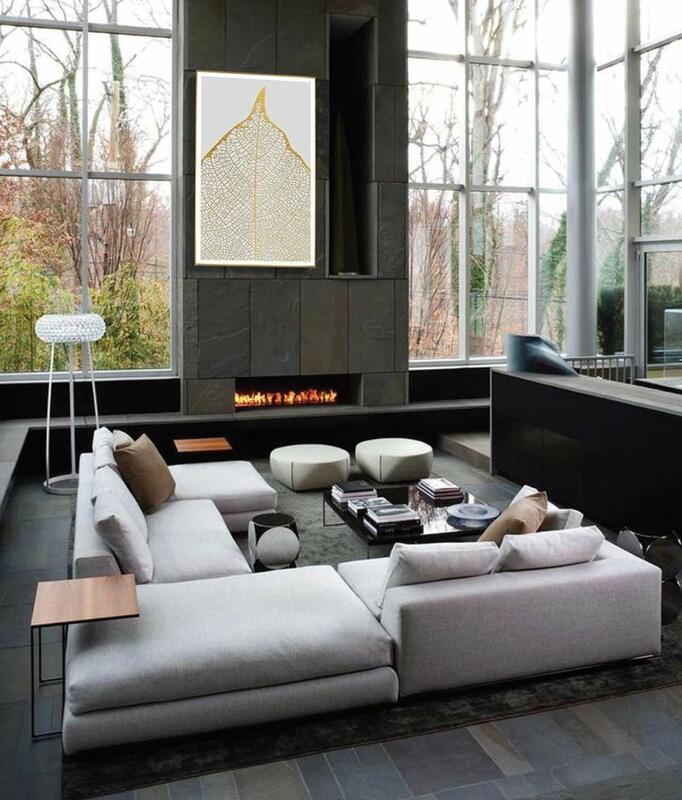 You can add modern art, contemporary pieces, or a traditional painting to bring personality into your room. You can never go wrong with art! La Morena Collection. Shop here! Minimalism is here to stay. A bright look with clean lines has always been in trend. 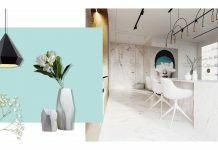 Trying light color palettes and simple furniture to compliment your look can surely make your home feel smoother and more relaxed. Don’t be afraid to try it! Natural lighting has always been an amazing choice every year and 2019 is no exception. Open spaces and large windows bring an amazing essence to your home. However, have no fear if your space or windows aren’t big enough. Try de-cluttering your home and using light colors to make it appear bigger. 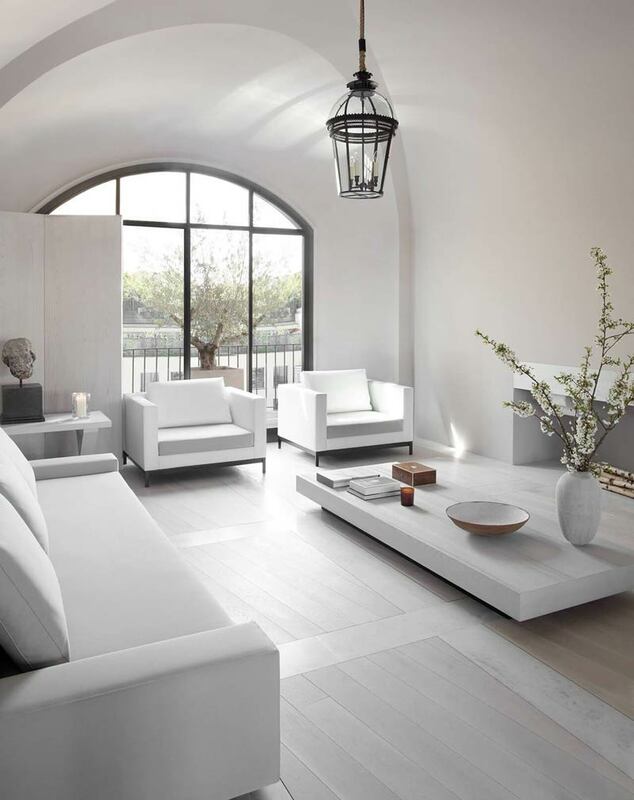 Use white curtains or no curtains at all to accentuate your windows and the natural lighting that comes through. 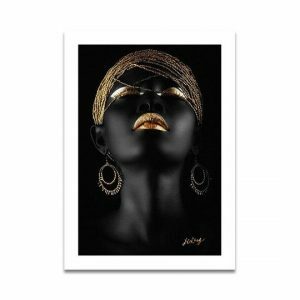 Golden Wild Art Print. Shop here! 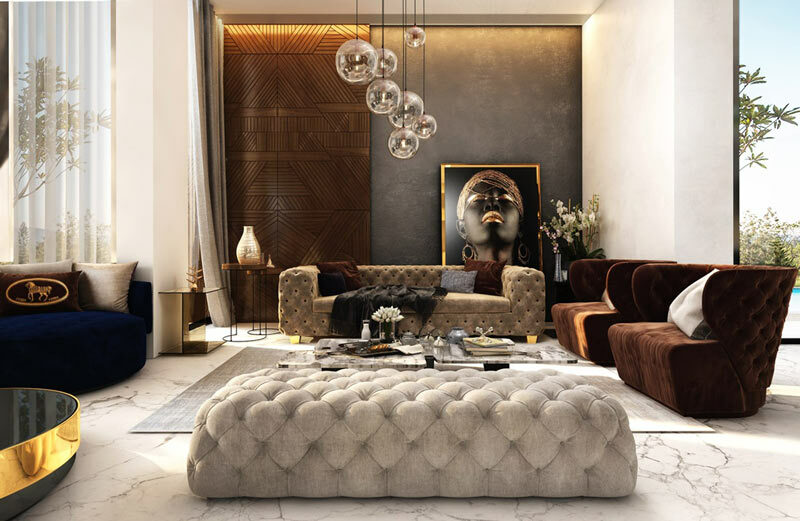 Gold speaks modern luxury to the fullest. It not only works as an accent color, but it’s also used as the main centre of attention in any room. 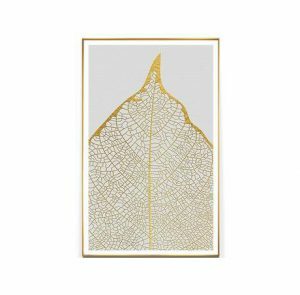 If your looking for a bold choice and bring a spark into your space, gold is just for you! Next articleTOP 10 Modern Living Rooms to Love!